Locksmith services are our specialty and we offer extensive ranges of quality locks from standard latches to high security and many door specific systems. 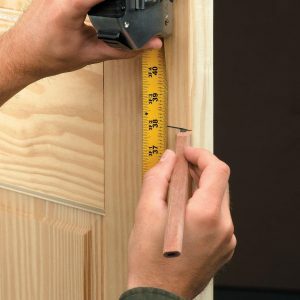 So often we’re called out to break ins to replace a lock and repair the door and frame, finding that what was previously installed was completely inadequate. For many businesses and homes burglaries are almost just a matter of time, so we offer a complete advisory and installation service on essentials like window locks and door locks, to help you ensure you;ve got the best security possible. Established in 1998 and members of the Master Locksmiths Association we guarantee all our customers highest quality professional lock installation and locksmith services. We offer a 24 hour emergency call out service to all our clients responding fast and taking care of everything to ensure your property is fully secured.